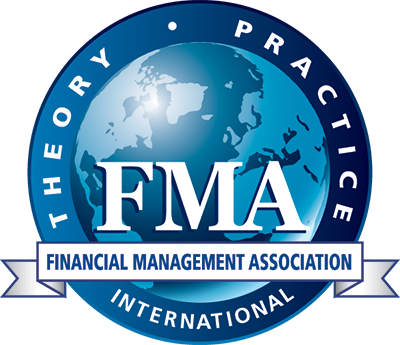 The highest honor for an FMA Student Chapter or Honor Society is the attainment of the "Superior Chapter" designation. With over 175 active student chapters, less than 10% receive this honor each year. Visit http://www.fma.org/superior-chapter-award for more information.